It is so important to instill values of self-worth self-confidence self-love in our daughters, sisters, nieces, friends and community members. When we tell them they are strong and capable and worthy of everything they want we build inspiration and reinforce the truth that anything is possible. 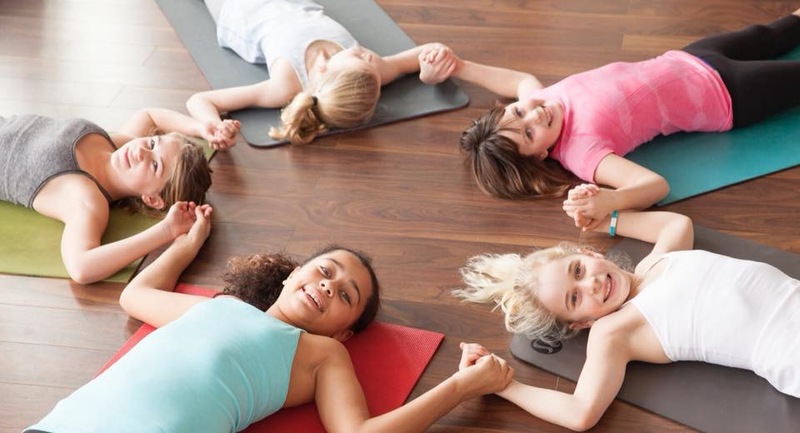 Join me for this girl power summer series focusing on positive communication skills, healthy habits, managing stress and creating a healthy community around you through yoga, meditation, art and outside movement. Space is limited to 8 participants 11-15yrs of age. See you on the mat!